Every summer has its story. While the FIFA World Cup influences probably quite a lot of people this season, others might await a big wedding day or holidays. Maybe it’s also about those little but important things that will be remembered forever. 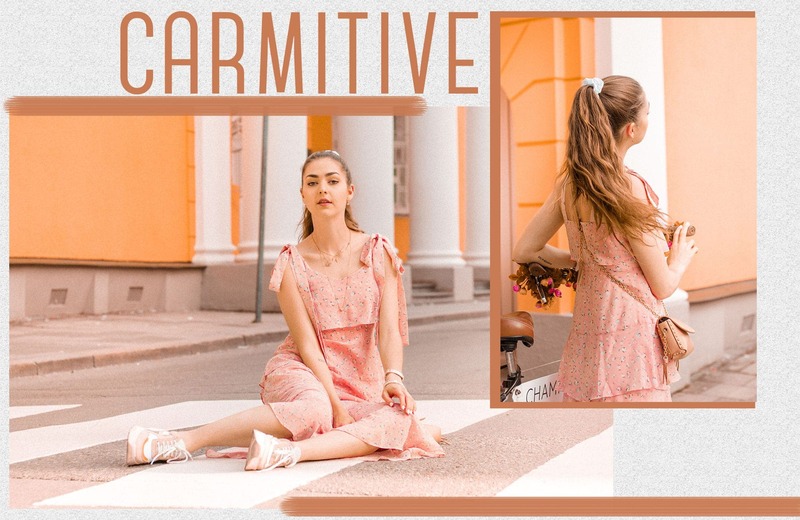 To make this summer 2018 the best one yet, the upcoming July articles on CARMITIVE are dedicated to pure holiday vibes – and to the matching outfits of course. Sleeping in late until brunch or getting up early for some morning yoga? Adventure or relaxing? Tanning on the beach or a hiking tour in the mountains? Well, you could call it: other holidays, other manners. Everybody’s dream vacation expectations are slightly or even highly different. Let’s be honest, otherwise it would be pretty boring anyway. However, there is one thing all (good proceeded) holiday trips have in common: a feeling of contentment and happiness. So the next posts will have you covered about how to match that summer wardrobe and the music playlists to this good loose holiday feeling. Just a little teaser in advance: you can never go wrong with an airy summer dress and a “California Dreaming” mood. Apparently traveling other countries is another essential part for this holiday topic. Personally, I always love it to get in touch with other cultures and lifestyles when I am in other countries. It’s one of the best ways to gain more diverse impressions and open up one’s horizons. This is also what Dalai Lama used to target with his quote: “Go at least once a year to a place you've never been before.” Sounds like an idea! So why not starting to stick to this motto from this summer on? The only requirement is to be ready to get to know new things. Hereby, the upcoming posts will show that it is not always necessary to travel to another continent. Most of the time, another city nearby or an unexpected destination are just as exciting – even if it’s not the trendiest place to go. So whether you try to get to know a culture or you just swap the reading time on the sunbed with a kite surfing trip – everyone writes its own story for summer 2018. We wish you lots of sunny days and a wonderful start into the new summer month! 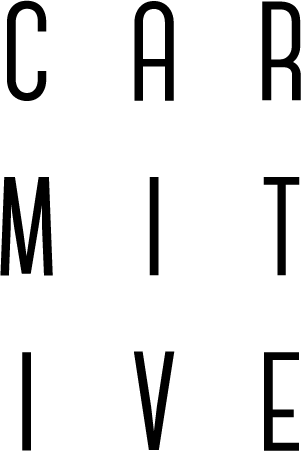 Posted in Editorial, Fashion & Outfits and tagged Dress, Fashion, Flowers, Inspiration, Lifestyle, Musthaves, Spring Summer 2018, SS18, Style, Summer 2018, Things to love, Trend. Bookmark the permalink. Das Outfit ist sooooo herrlich sommerlich 🙂 Ich bin mal wieder ganz verliebt! You are the cutest, C! SO chic!! Oh thanks my dear! You’re so kind! wow, you look so incredible in this dress. Romantic style is so perfect for you. 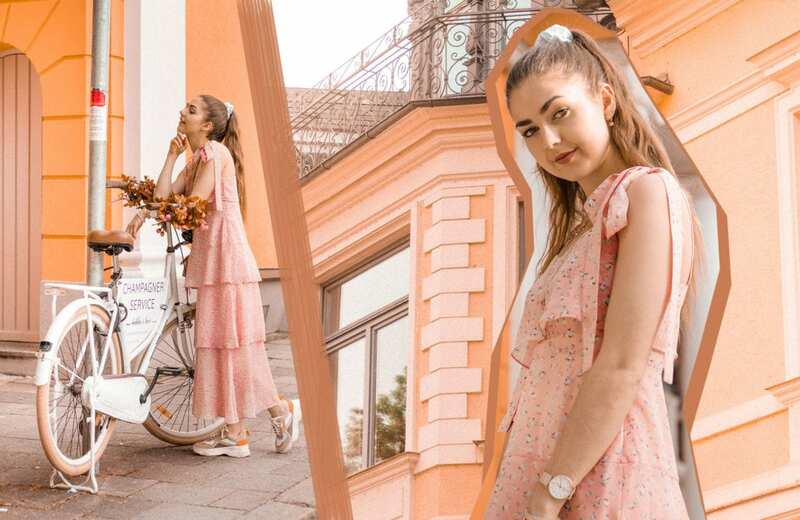 I loved how you paired this floral dress with sneakers – GOALS! Oh thank you veryyy much Yuliya! I am loving this dress. The layers are so good! Oh thank you Amy Ann – yes this is one of the details I love about it too! Oh thank you so muuch! Haha oh yes let’s do this! saw you posted that outfit on IG and it was so cute! Oh thank you Didier!! So glad you like it! Great dress. Love that you styled it with sneakers. I love that saying about traving to at least one new place you’ve never been. I try to visit at least a few a year. 🙂 Have a great week! Oh thanks so much Miki! And I love your travel mood, this is how we doo! Your photos have been sooo good and I love the layout with the color backdrop! Wishing you a fun summer with lots of sunshine too! Oh thanks so much Tina! Oh thanks a lot Federica! Gorgeous pictures as always, babe! I love the dress you are wearing here, it does scream summer! Wishing you a wonderful summer! Oh das ist ja lieb von dir Katrin! Vielen Dank! That is such a gorgeous dress, Carmen! I love the beautiful color! oh thanks so much Kasie! Love your blog, and your photos. You look stunning! Oh my goodness, this dress is so beautiful and your photos are incredible! i love your outfit and the colors in the pictures look so summery and nice <3 great look dear! Oh thanks a lot Melina! Oh thank you very much Dominique, so glad you like it! Cutie, love this look so much!!! Thank you very very much Monica! Your pretty pink coral dress is so fitting for the spring/summer time! I’m in love with what you’re wearing. I will have try and implement the getting to a new place every year. Not sure if I will pull it off but it could be fun trying. That dress is sooooo pretty and of course it looks amazing on you.